India is a nation of superlatives. So it should seem unsurprising that its massive power failure earlier this week was the largest in history, affecting nearly 10 percent of humanity. As photographs depicting Indians huddled around candlelight spread worldwide, India’s blackout has ironically cast a bright light on the nation’s deep-seated structural problems – particularly severe shortages of public goods like infrastructure, education, and health – that continue to leave millions behind. 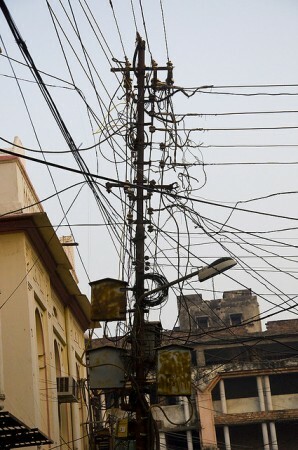 Reformers should seize this moment, for the power outage provides an opportunity to spur India’s weak national government into action. The country’s political leaders must heed this warning, or they will remain its greatest obstacle to growth. Read the full piece here. Along the banks of China’s longest river, the water is rising — forcing over a million villagers settled in the surrounding valley to relocate their homes hundreds of miles away. Yet this is not a natural occurrence, like the great floods of 1931 and 1954. 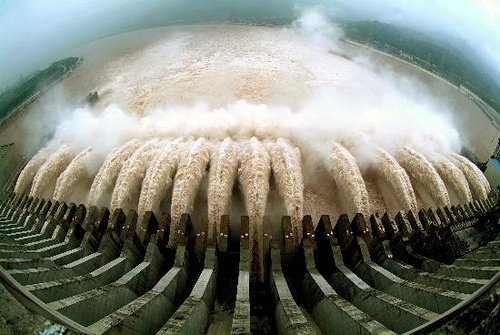 The rising level of the Chiang Jiang, as the Chinese call the Yangtze, is a deliberate consequence of the Three Gorges Dam, one of the largest infrastructure projects ever undertaken. Read the full piece here.